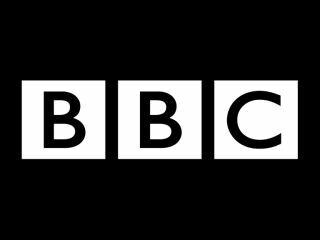 Sony has announced that it is adding a BBC News app to the Sony Entertainment Network, offering tidbits of news in one handy application. The service is the second from the BBC to be made available on Bravia TVs, joining the BBC iPlayer on the recently rebranded SEN service. The app has been made so that it is TV-friendly – which is handy, given that it is a TV app – and has both video and text taken from the BBC's news feed. Speaking about the new app, Edd Uzzell, Sony category development manager, said: "The News app provides another great way for people to keep on top of what's going on at a time that suits them. "We continue to add new and exciting partners to the Sony Entertainment Network, ensuring there is always something great to watch." Unlike LG, Sony has been keeping quiet about what televisions it will be launching at CES 2012, but we reckon there will be a few more app launches at the show. We already know that LG is teaming up with Google to offer Google TV straight from its televisions with no need for a set-top box, so it will be interesting to see if Sony follow suit.